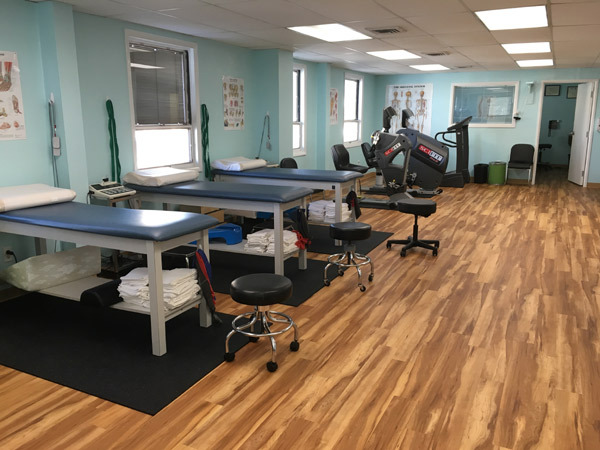 In 2016, Wellness One of South Bergen expanded into a new state of the art space at its 186 Paterson Avenue location. 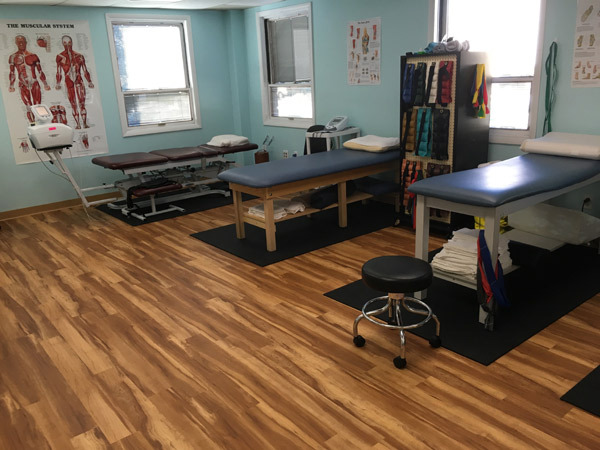 This renovated space will allow our practice to continue to grow and serve our growing community while maintaining the hands-on one-on-one care that Wellness One of South Bergen is known for throughout the area. 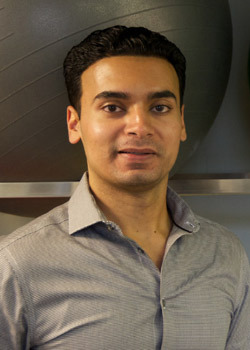 Meet our Physical Therapist to learn more about how he can help you! 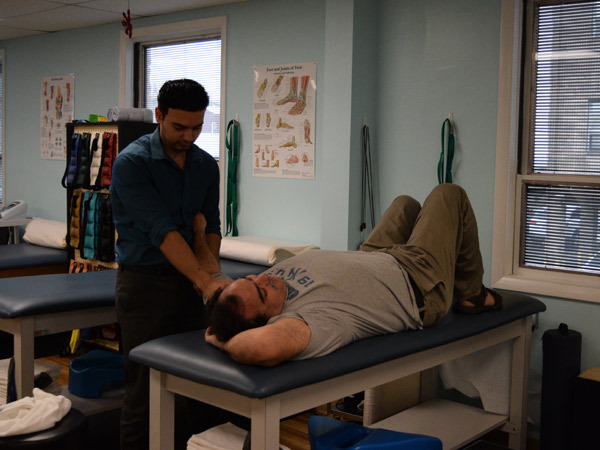 During physical therapy, Dr. Haider Rizvi uses a variety of treatment options to help a patient achieve the best possible outcome. One method that Dr. Rizvi uses in Wellness One’s state-of-the-art physical therapy facility is the Graston Technique. Developed to help treat adhesions (or scar tissue) in the muscles, tendons or ligaments, the Graston Technique uses a set of stainless steel instruments to help break down the constricted tissue areas. It was developed and researched at Ball Memorial Hospital and Ball State University by an athlete who suffered from a debilitating knee injury. During a session including the Graston Technique, Dr. Rizvi will examine the affected area and if he detects that there is constricted tissue he will “work” the area with a series of instruments to help release and break up the constrictions. Dr. Haider will then determine which stretches and exercises will add further benefit to help the area to recover. Patients typically are treated with the Graston Technique for two sessions per week up to approximately five weeks, but may feel positive results in as little as two to three sessions. Get Inspired with Wellness One Patient Angela’s Physical Therapy Routine! 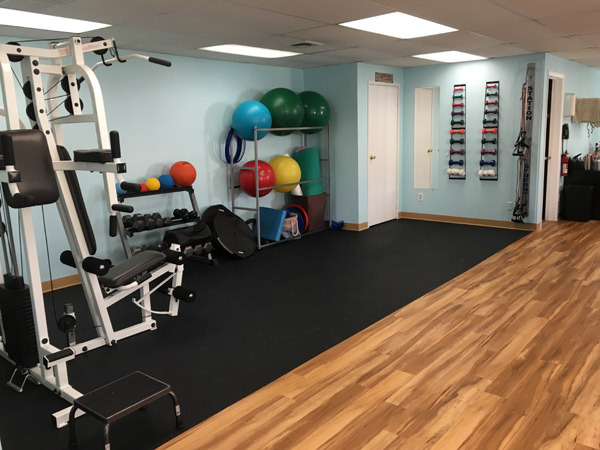 Wellness One of South Bergen currently offers professional physical therapy Rutherford NJ appointments Monday to Friday with convenient morning and evening hours and Saturday mornings to accommodate your busy schedule. If you have questions about how professional physical therapy can help you achieve your healthcare or fitness goals, call us today.